A complete guide to Cornwall, including useful information for residents and visitors and everything you need for your holidays in Cornwall. 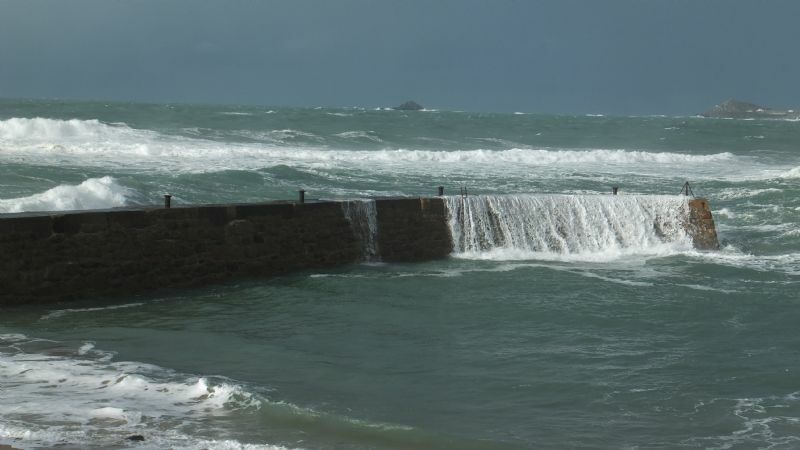 Cornwall is the most south-westerly area of the UK, a long narrow peninsula covering an area of 1,376 square miles (3,563 km squared) bordered by the Celtic Sea, Atlantic Ocean, English Channel and the River Tamar. It is a Celtic land, something you will notice immediately in the names of its towns and villages. 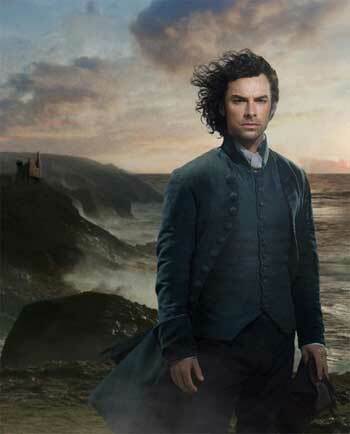 In Cornish, it is called Kernow. Make your visit to Cornwall more special by learning the language behind the place names. Our Cornish Language and Place Names guide provides an easily accessible introduction to the language of Kernewek, while our Cornish Culture guide will provide you with a background to Cornwall’s cultural history. Where to stay in Cornwall? 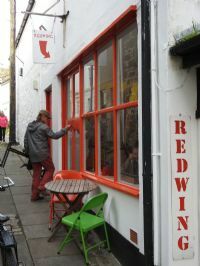 If you're planning on visiting Cornwall you'll want a place to stay. 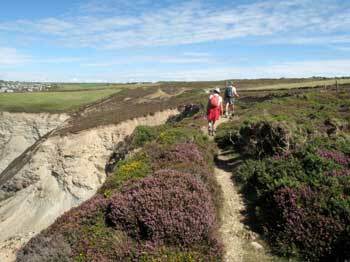 We feature a wide variety of accommodation in Cornwall to suit all tastes and budgets. Want to know where to stay on Cornwall’s coast? 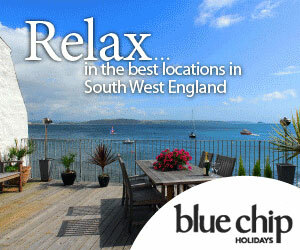 Want to stay in a rugged moorland location or in the heart of a Cornish town or village? Looking for a unique retreat? Whether you’re looking for luxurious hotels by the sea, idyllic, secluded holiday cottages, unique heritage properties, romantic waterside apartments, guest houses, bed and breakfast, pub accommodation, caravan parks and holiday parks or if you prefer backpacking hostels, campsites or touring parks, you'll find it on Into Cornwall. As more visitors have chosen to bring their pets on holiday, much of Cornwall’s holiday accommodation has become dog friendly. 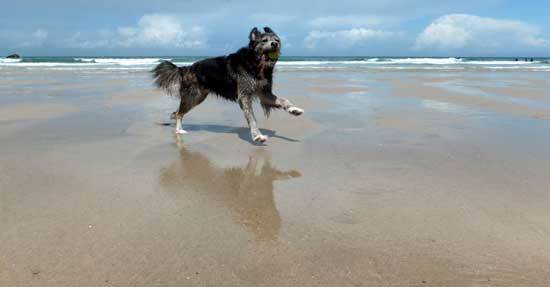 Every area of Cornwall has a variety of accommodation where you can share your holiday with your pet. Our Cornwall guide will help you to plan your stay in Cornwall. 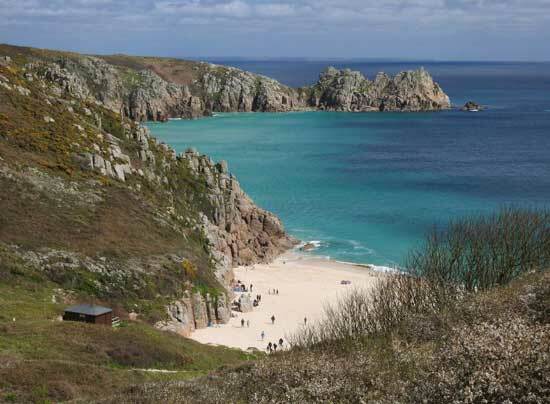 Find information on all the great locations to visit around Cornwall and the Isles of Scilly with our A-Z Guide to information on places in Cornwall and the Isles of Scilly. Across Cornwall from Altarnun to Zennor and Penzance to Looe, you'll find information including local history, dog friendly beaches, town maps, where to stay - hotels, B&Bs, guest houses, holiday cottages, self catering, camp sites, local businesses, shopping and much more. 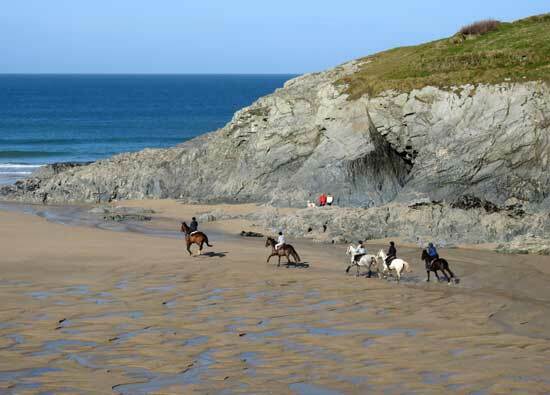 For a taste of the leisure pursuits and activities you can enjoy in Cornwall, see our 'Things to do in Cornwall' features on this page. 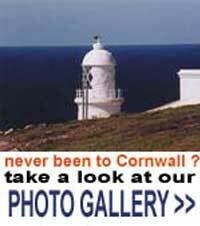 Visiting Cornwall or Resident here ? Need to find information on a local business? Want a day out at one of Cornwall's visitor attractions? Use our Business Directory to find the information you're looking for.